Weird Things » Blog Archive » Legendary Australian Bunyip a Diprotodon? 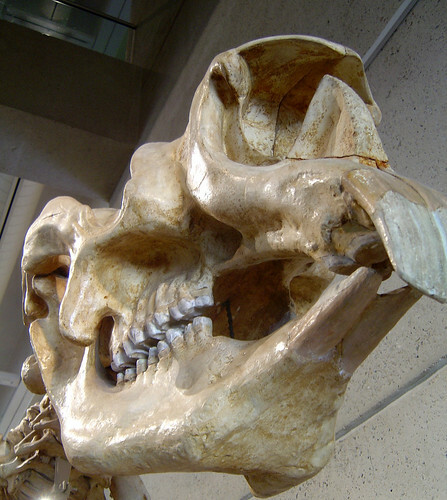 Diprotodon was the largest species of marsupial ever to walk the earth. It’s extinction 40,000 years ago coincided with the arrival of humans. Might it be possible that a few of these beasts lived on in the Australian Outback, undisturbed till much more recently? Could aboriginal myths about the legendary Bunyip have been past down from tribes and people that actually lived at the same time as the Bunyip? We like to speculate. its been confirmed and caught! just down the road from a mate’s place.